The National Assembly management has repaired the closed circuit television cameras installed in offices and other strategic places in the federal parliament to prevent criminal activities. 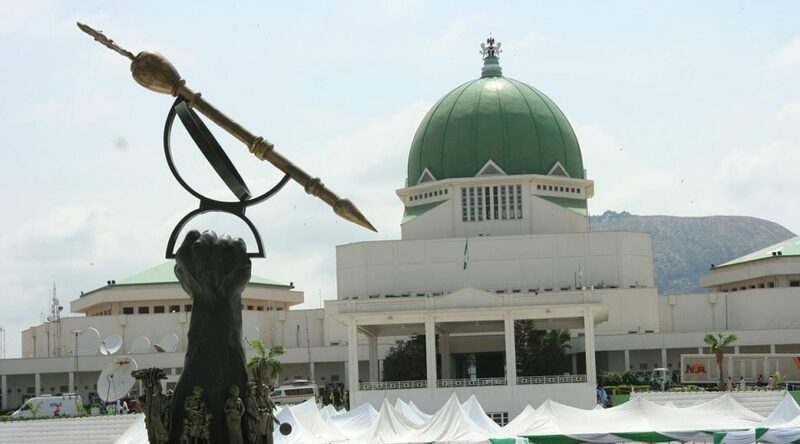 Some criminal elements had reportedly broken into lawmakers’ offices, while others invaded the complex and took away the mace from the Senate chambers during plenary without any arrest by security agents. The federal lawmakers had, shortly before they embarked on their current break, expressed fears over the safety of their offices because the multi-million naira CCTV devices installed all over the complex were not functional. They also expressed doubts in the ability of the National Assembly management, through the sergeant-at-arms and the representatives of the various security agencies posted to the federal legislature, to ensure adequate security. The head of one of the various security agencies in the National Assembly, who spoke on condition of anonymity because he doesn’t have authority to speak with journalists, told our correspondent that adequate arrangement had been put in place to guarantee security at the complex. He said, “The joint task force, comprising the sergeant-at-arms, the police, Department of State Services, the Federal Roads Safety Corps and the Nigeria Security and Civil Defence Corps, has been strengthened. “Each operative now has the mandate to keep an eagle eye on a particular area and office so that we could now determine who should be held responsible if any ugly incident happens again within the National Assembly complex. Investigations by our correspondent have however, revealed that the management of the National Assembly has not only ensured the functionality of the CCTV cameras but also taken measures to strengthen security within and around the complex. Also, the management of the federal parliament, speaking through the media officer in the office of the Clerk to the National Assembly, Andrew Oota, confirmed that series of measures had been perfected to avoid any ugly incident. He said, “The National Assembly management has beefed up security and taken adequate measures to ensure that only authorised persons and genuine visitors are cleared to enter the premises. The incidents of burglary reported recently in some lawmakers’ offices are not frequent occurrences and adequate measures have been taken to deal with that. “The CCTV are now working perfectly and we have strengthened our sergeant-arms.